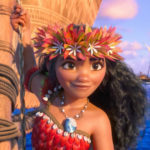 The Hawaiian language version of Disney’s 2016 hit animated film Moana will be distributed to schools across the state of Hawaii, according to NBC News. Every accredited school in Hawaii will receive a copy of the DVD for free as a gift the University of Hawaii’s Academy for Creative Media (ACM). This includes schools from pre-K through college level. 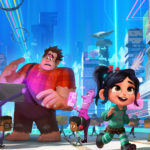 ACM produced the Hawaiian language version of the film themselves earlier this year, even getting the film’s star, Auli’i Cravalho, to reprise her role. 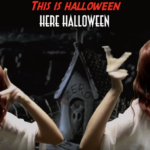 ACM students, faculty and staff translated roughly 10,00 words for the new version of the film. Cravalho was joined by fellow original cast member Nicole Scherzinger, who voiced Sina, as well as dozens of local speakers and entertainers who filled the remaining roles for the new version of the film. 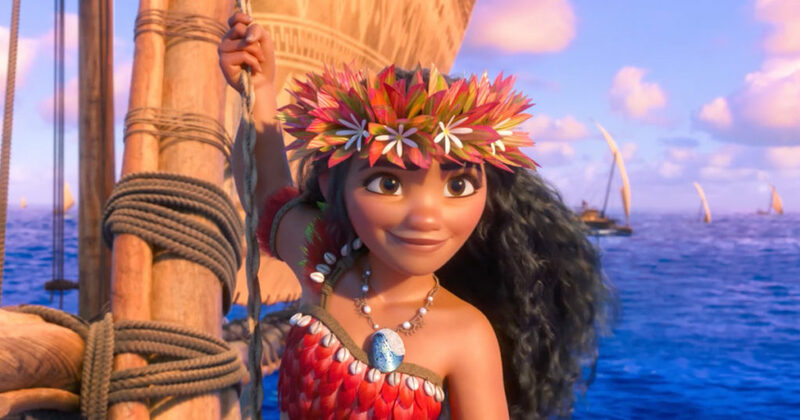 Moana is the first Disney film to ever be dubbed in Hawaiian. The Hawaiian language version of the film premiered in June.